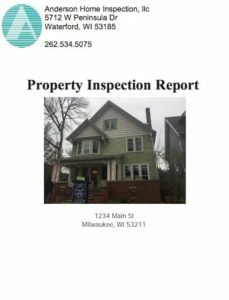 The Standards of Practice for Home Inspectors (PDF) describes how the state defines a home inspection to help you understand what we do. The notation (PDF) indicates that this file requires Adobe Acrobat Reader software to read it. If you do not have this software, click here to download it for free.